Newbie Factory Wheel Guide...OMG its huge SORRY! nf56k!!!!!! There is no picture on #74 so are the Dersus or Riguls? 1991 780 Bertone aka The Dyno Killer: Sold. RIP. 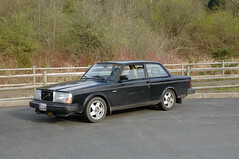 1983 244 GLT: Factory/dealer turbo and intercooler, black on black, B21F intake, 850 seats, Voxx 17x8 MG, B&G springs, HD's, NPR, M46 etc. Thanks. Can some one fix the list and you are more then welcome to add my pictures to the list as well. I stopped by the Volvo dealership about 1/2 mile from my house last Saturday (looking for pressure plate bolts, which they didn't have in stock) and picked up a wheels brochure while I was there. Huge pictoral listing of their current wheel offerings, with sizes included. "2 Wrongs Don't Make a Right, but 3 Lefts Do"
"Don't Sweat Petty Things, and Don't Pet Sweaty Things"
Last edited by MrMarley; 08-23-2007 at 10:45 PM..
my gemini's aren't on the list. so there not factory wheels? Hey. I'm in the process of maybe taking the 15" wheels (Cetus) 5x108x43 from my sons 850 and putting the 16" wheels (Mimas) 5x108x43 from my S60 on his 850. Based on what I found today I believe that the offset for both is in fact 43mm. Now I just need to find a 17" wheel with an offset of 43 for my S60. jks, you're swap should be a direct bolt-up, and as for et43 17" wheels, you shouldnt have much of a problem on the availability end of things. thanks to all who added, keep em coming! Ok I have in my possesion a 262 5 point or 'Lego' wheel. 5 1/2 Jx 14 x20 The bathroom scale says 13 lbs. 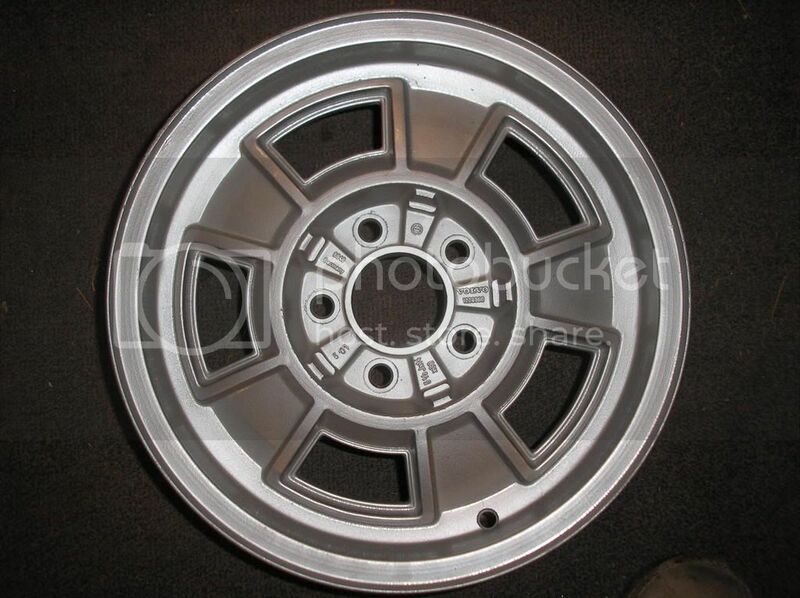 Still no pic or sizes for the 240 Gt wheels? I know there style but don't know size and offset. Who's got em? 05 WRX Wagon <- My tarmac toy. Yay! Although the centercaps are from early 240 gt steelies. 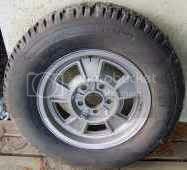 Last edited by Redwood Chair; 12-06-2007 at 01:48 PM..
Getting "Lego" wheels mounted with snow tires for my 740. I wonder if the Draco caps will fit? good question.. try it out! Normally, the "Lego" wheels (aka Cookie Cutter, etc) came with a cap that looked similar to the early 240 steel rim hubcaps. They also can use the small "V" caps used on the 242GT rims. great reference j... thanks for putting it up! No problem... I've slowly been updating his page as I've had time... 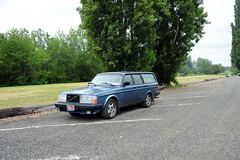 Apparently, the Sirius rims were also known as Nova in some of the older Volvo parts books, then when the 15" 960 slanted spoke rims came out, they also used the name Nova for those. So, maybe referring to the Sirius wheels as both Sirius and "Nova 1.0" would work, and then just calling the 960 rims "Nova 2.0 or new Nova", would work. im going to put your link on the front page. and it fits into the Lego nicely but the tabs don't lock in. By bending the tabs it would work. I think the Draco trim is similar with a plastic face. Last edited by Redwood Chair; 11-02-2010 at 01:15 AM..
Haha ill have to look into it.